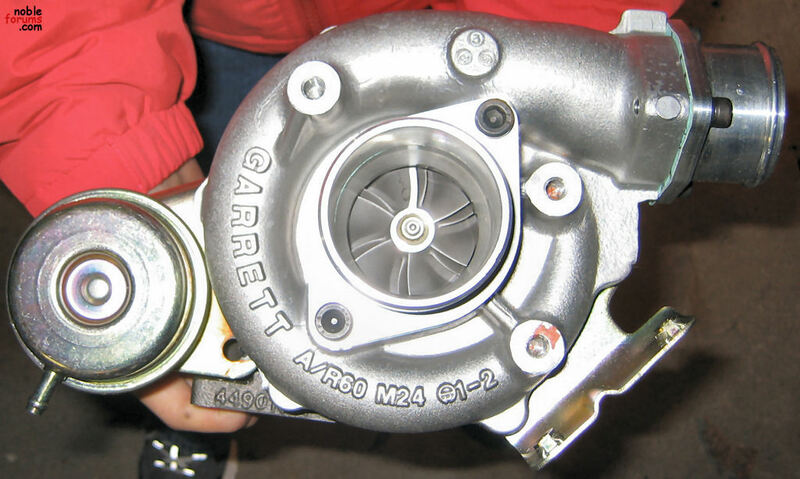 Has any one tried fitting other turbos( other than T28's) in particular GT28RS? I have T28's but not roller bearing versions. All the cars I have moddified have had rollerbearing tirbos fitted as one of the first steps. What changes would be needed? I think there is a minor issue with the exact shape of the turbos (perhaps the clocking), which is why the European exhaust manifolds (with T25 & T28) are different than the US model ones (with GT25R and GT28R). If you have the European manifolds, you may need a flange for the rear turbo (so the turbo won't hit the intercooler box) and cut/reweld the downpipe slightly for the front turbo if you want to go to the GT series. I do have a question though. The Disco Potato is a great turbo, but might be overkill unless you're going for some really serious horsepower. Choosing a turbo that's too big will increase the amount of lag in the system. 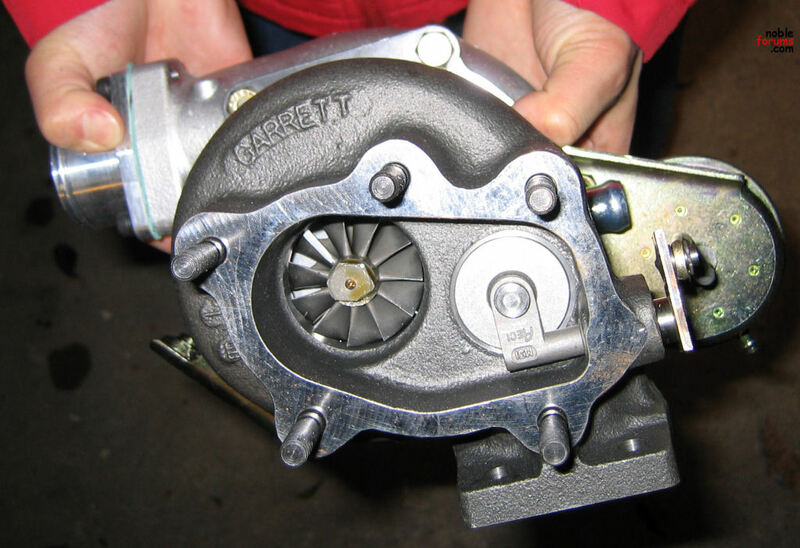 Tuners often rate the Garrett turbos above what Garrett does. For instance, the GT28R is often estimated to be good for 310-325hp or so. Does anyone know the pressure rating for our wastegates? after talking with Roush today, I wouldn't mess with changing any turbos, etc. the boost levels, manifold pressures, wastegate controls, etc, is very cloely linked, monitored and controlled by the ECU. If you wanted to change anything significant it seems to me that an ECU rewrite would be necessary. You could either really mess up the performance by confusing the ECU or blow up the engine when the ECU goes out of control limits. I sure don't need any more power. I need traction control and more track time to learn to use what I have to the fullest extent. p.s. M12 T25 turbos have .3 bar wastegate springs. this is only a portion of the story though an is mostly irrelevant.